We’ve been hard at work sourcing some of the most beautiful materials and making them available to handweavers. 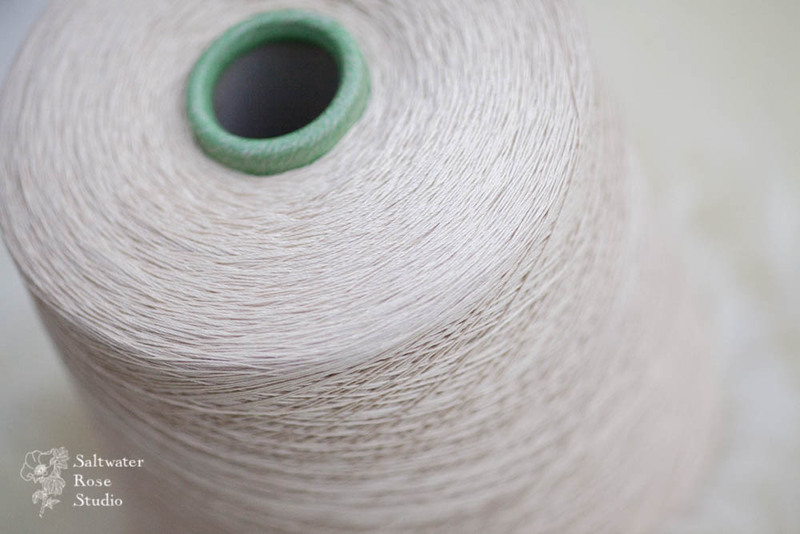 As far as we know, this fibre has never been widely available to handweavers, so it’s with great pride that we would like to introduce Suvin cotton. Known as the jewel in the crown of Indian cotton, this ultra long staple cotton is a cross between glorious Sea Island cotton and the Sujatha variety of Egyptian cotton. Only 300 tons are produced each year and like any agricultural variety, the way to keep it going is to use it, so farmers are often paid assured rates to encourage them to keep a small part of their farms dedicated to growing it. As part of India’s immense cotton heritage, Suvin cotton is a marvel. 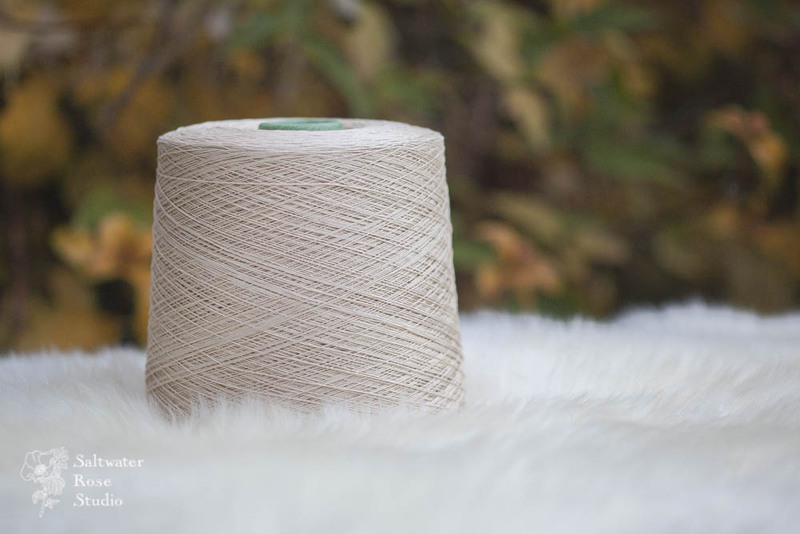 Saltwater Rose Studio is now carrying our own custom spun Suvin cotton yarn suitable for handweaving. This is a 3x56/3ne yarn, equivalent thickness to about 12/2ne, coming on cones of approximately 1kg. It has a lovely smooth feel and when woven up and used, will benefit from breaking in to become a cloth drape and lustre. Coming soon to the Saltwater Rose Studio threads shop, at £80/kilo cone.